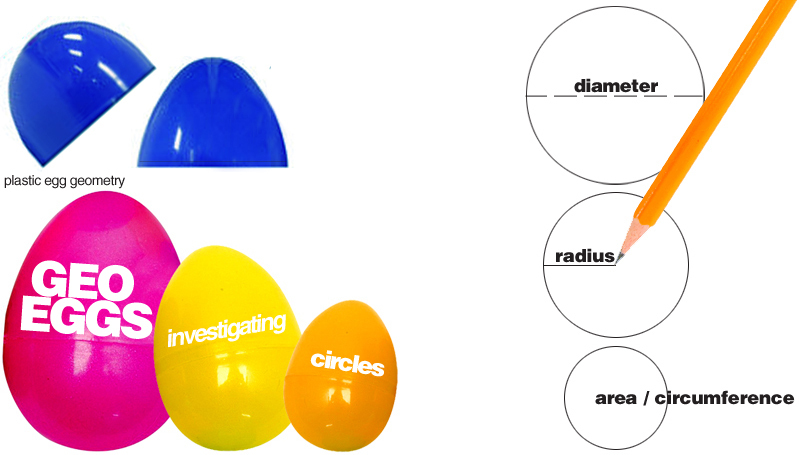 Investigate circles using various sizes of plastic easter eggs. Kids trace egg halves with a pencil. Click here for more plastic egg ideas!